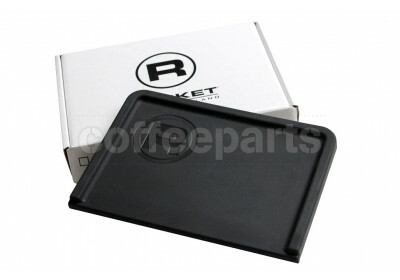 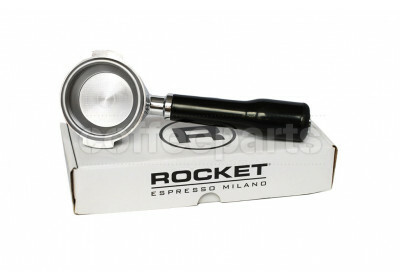 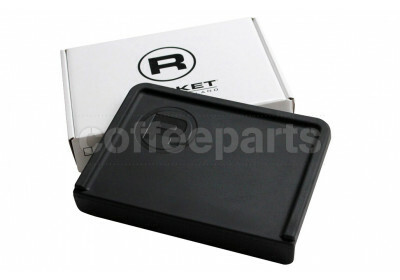 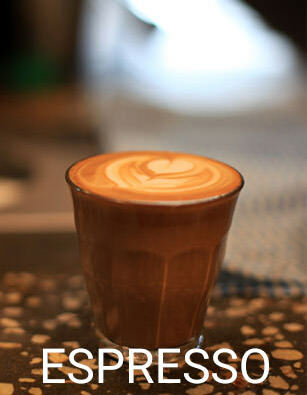 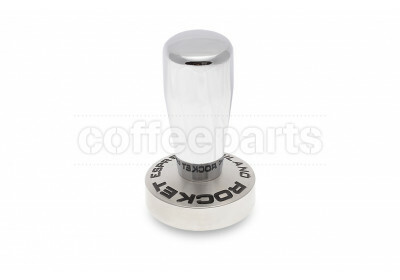 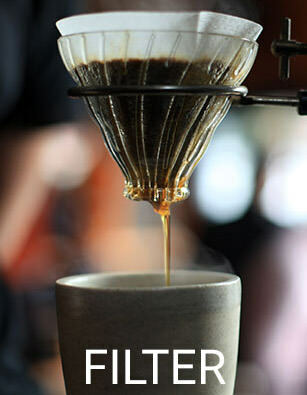 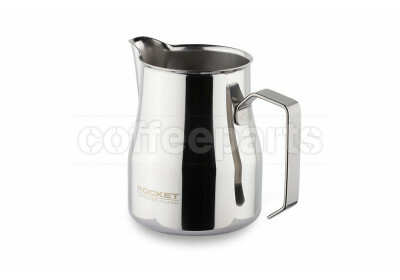 Rocket Espresso produces the finest espresso machines in the tradition of ‘Fatto a Mano’ translated to, ‘made by hand’. 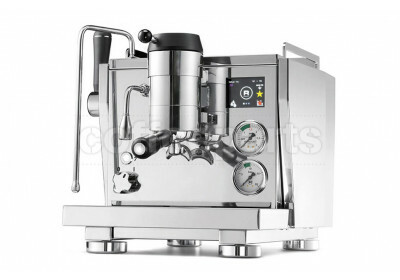 These coffee machines are considered globally as one of the best home coffee machine bringing cafe espresso coffee to the home and office. 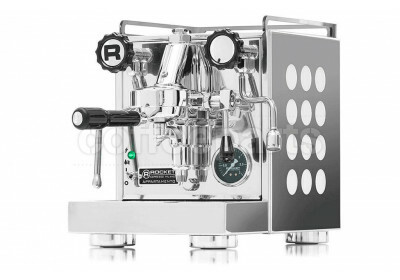 During a visit to their factory in Milan Italy, Pedro Lara fell in love with the brand, and understood how their small team of craftsmen produce both premium domestic and commercial espresso machines, beautifully made with meticulous care and attention to detail. 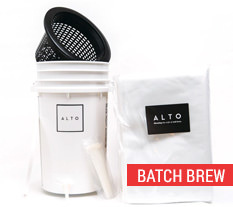 The factory was super neat with clear processed, and Andrew Meo's attention to detail and brand shows thought the build quality which now has set bench-marks in the coffee machine industry. 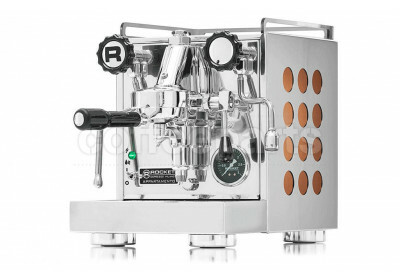 The home espresso coffee machine market has boomed, and never has there been so many amazing coffee machines available to choose from. 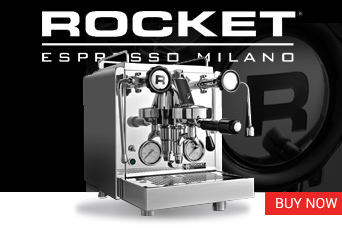 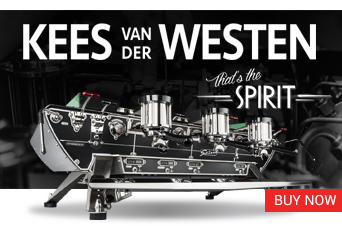 The Rocket Espresso range has grown from the iconic Rocket Giotto to now a range of machines including the Rocket Appartamento, Rocket Mozzafiato, Rocket R58, R60v and R9. 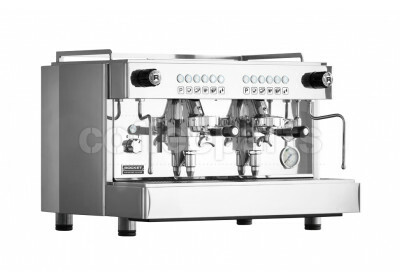 These are commercial built machines, packaged into home size units perfect for the kitchen bench. 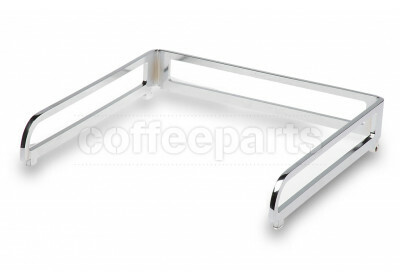 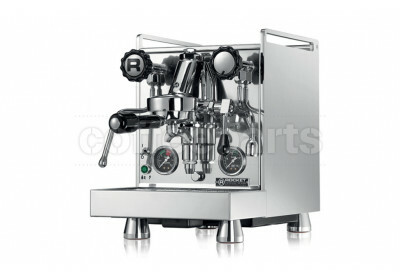 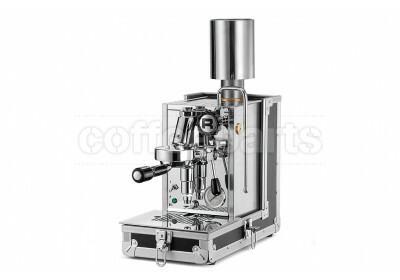 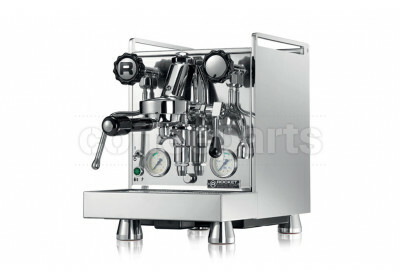 These manual machines are our speciality, and by manual we refer to cafe style machines with group heads. 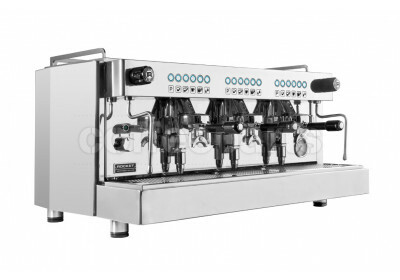 These home coffee machines in many ways are a commercial coffee machine in a home espresso machine size which take up less bench space and consume less power. 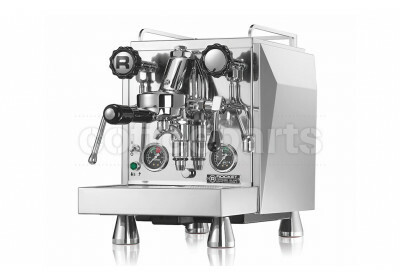 So they have either a heat exchange, dual boiler or multi-boiler setups meaning you can do coffee and steam simultaneously. 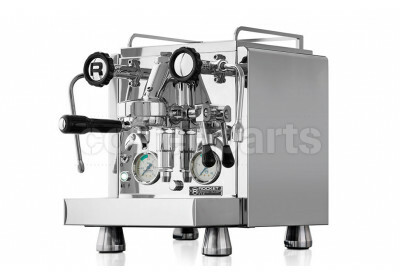 Temperature is controlled by either a pressure stat, or a pid with temperature adjustable in increments of 0.1 degrees celsius. 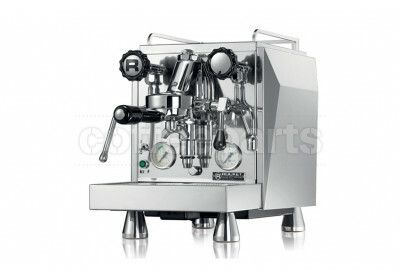 And pumps are either vibrating, or commercial rotary pumps. 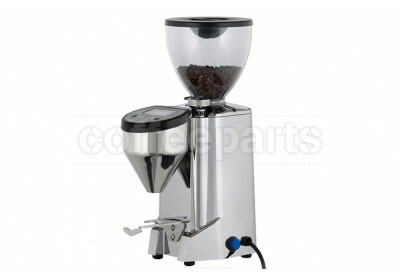 These machine produce awesome results, but do require more effort than a fully automatic one button machine. 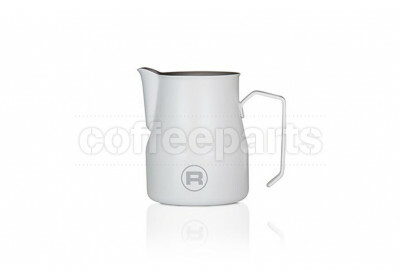 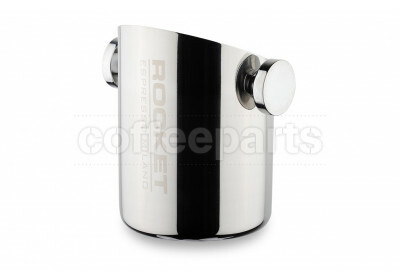 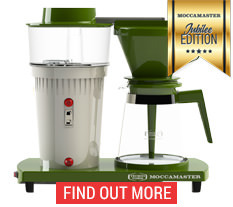 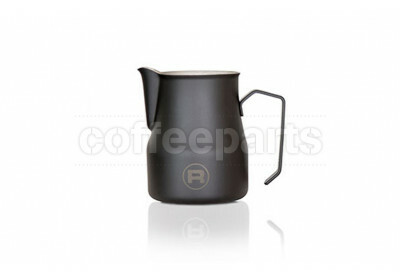 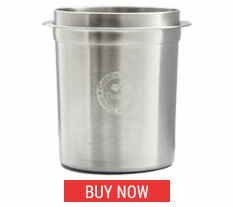 Rocket have also produced a home coffee grinder, the Rocket Fusato. 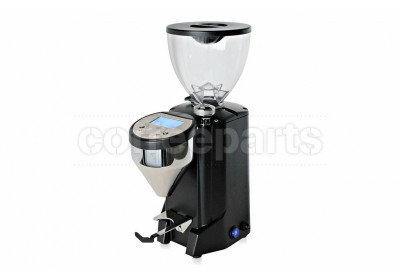 The Fusato grinder is amazing and built by Eureka who build some of the worlds best grinders. 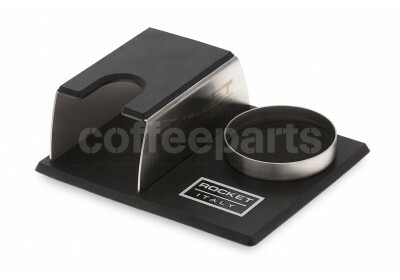 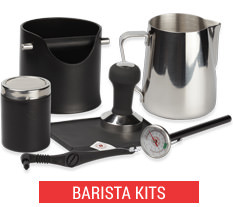 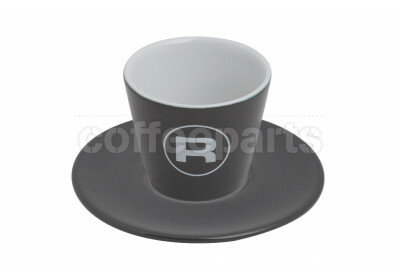 This has allowed Rocket to in combination with their barista accessories range, have a complete setup in matching design. 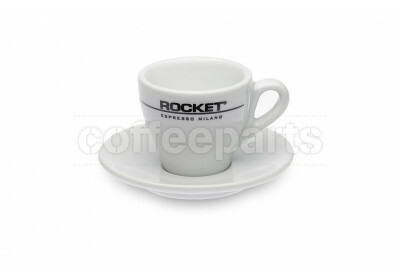 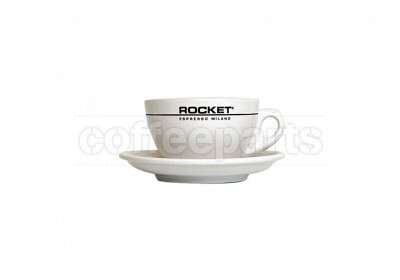 We are a little biased, yet believe a Rocket Espresso home setup makes for the perfect home cafe. 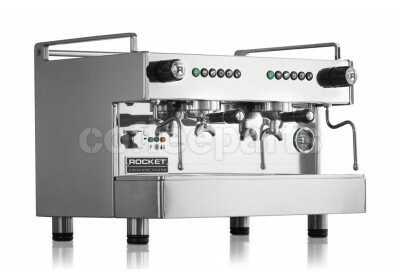 Rocket also now have an impressive commercial espresso coffee machine lineup starting with the Boxer which is a perfect premium compact machine for a small cafe or office, to the RE and the range topper R9 which engineer Ennio Berti opted for a fully saturated group to further enhance machine temperature stability through PID control in the stainless steel multi boiler machine. 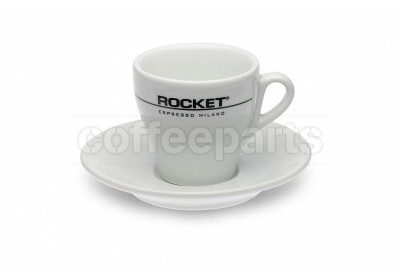 Rocket is partnership between New Zealander Andrew Meo and Italian Daniele Berenbruch who bring philosophies from opposing sides of the world into their Milan factory to make the best espresso machines they possibly can. 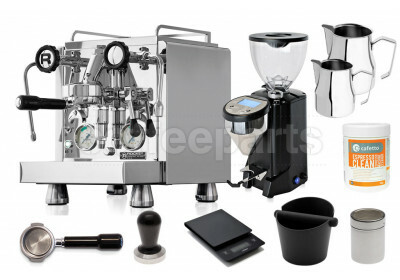 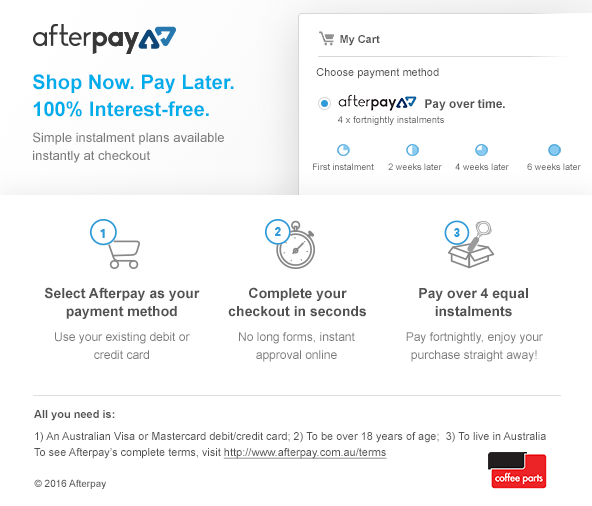 We believe this has been a winning combination and one which will continue to grow from strength to strength. 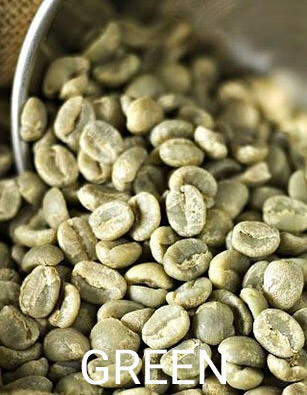 Most importantly, Pedro Lara is strongly against selling products for the sake of selling products, he loves and resonates with Andrew and Daniele's ethics and this to us is key to promoting beautiful products to a beautiful world.